Antioch between 135th and 151st, turn west on 148th St, then first left on Slater. Top of the culdesac. 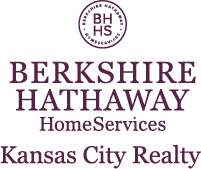 I am interested in 14820 Slater Street, Overland Park, KS 66221.